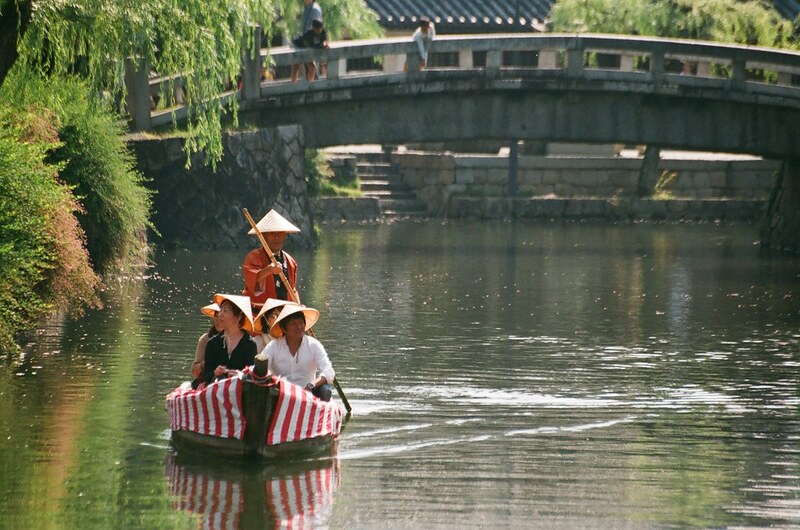 Okayama has so many charming places to visit that you will want more hours in a day to see it all. Of course, with Okayama’s convenient location in the center of Western Japan, the experienced traveller can opt to take day trips to nearby prefectures with the shinkansen very easily. 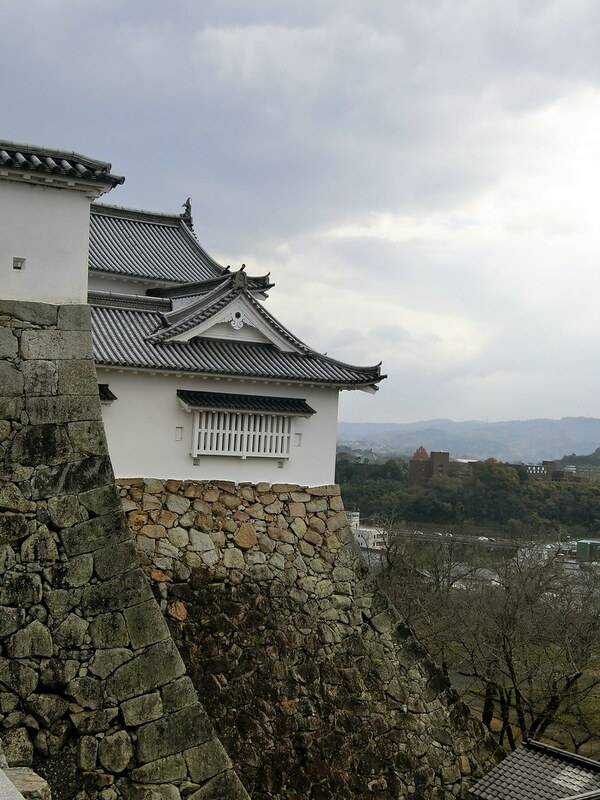 In contrast to the white castle walls of Himeji Castle, the Okayama Castle (岡山城) is completely black. 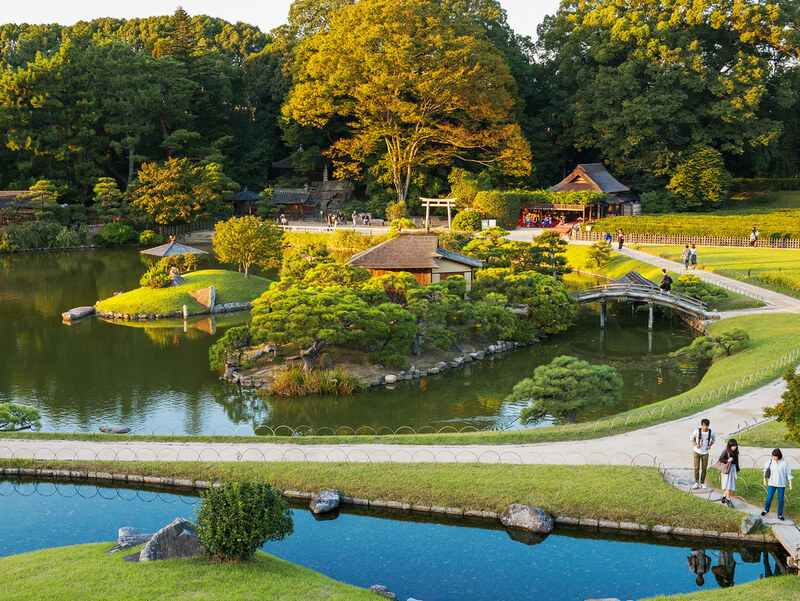 This colour is rare in Japan, so this one is a must-visit! There are opportunities to try on a kimono, or even make a bizenyaki (備前焼), which is a traditional Japanese ceramic ware from Bizen (located in Okayama). You can also visit Korakuen Garden (後楽園), Hayashibara Museum of Art (林原美術館), and the Okayama Orient Museum (岡山市立オリエント美術館) located nearby. 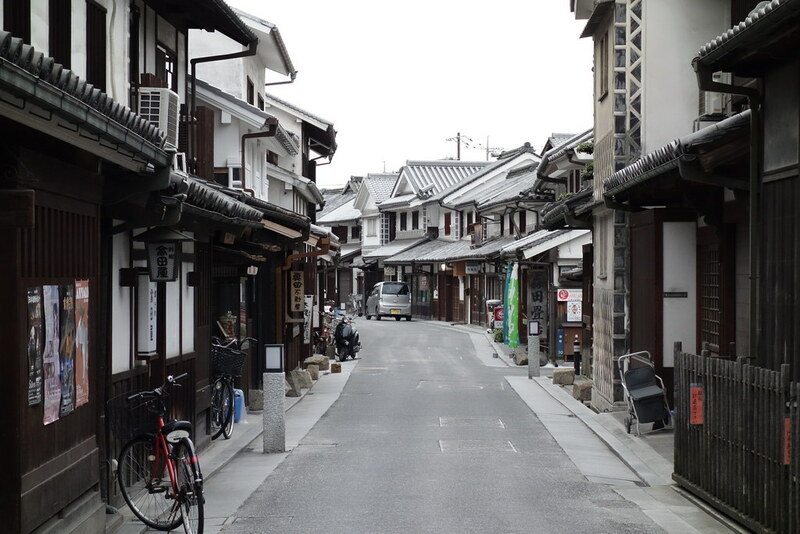 Take a stroll along the Kurashiki Bikan Historical Quarter (倉敷美観地区) where buildings from the 17th to 20th centuries are still preserved. This retro street also has many cafes, souvenir stores, museums, and traditional buildings which will keep the history geek in you fully entertained. Commonly known in Chinese culture as a fortune, over 700 lucky manekineko with unique Japanese designs are exhibited at the Manekineko Museum of Art (招き猫美術館). 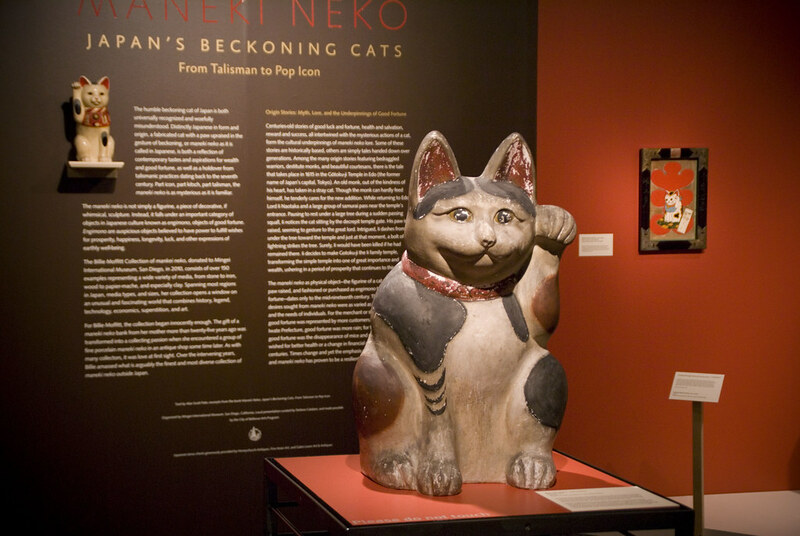 Did you know that there are manekineko made from wood, ceramic, stone, and paper? This is a must-go to get some luck, or even to paint your own manekineko! Romantic wisteria (or fuji in Japanese) of over 150 varieties are waiting for you at Fuji Park (藤公園). In addition to the purple flowers, there are also rare colours like pink and white wisteria. The best time to go is during spring (late April to early May) as the flowers are all in bloom. 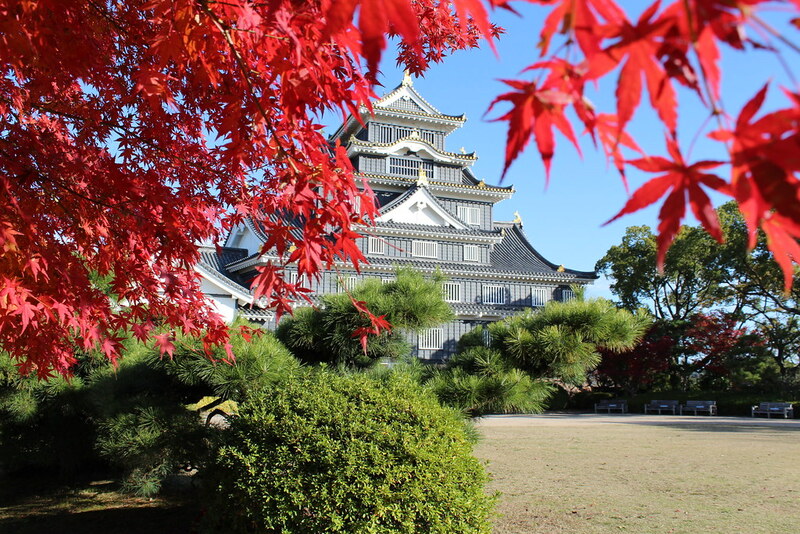 Visit Tsuyama Castle (津山城) in Kakuzan Park (鶴山公園) during spring and you will be awed by a beautiful sakura forest. During early to mid April, a Tsuyama Cherry Blossom Festival is held on the castle grounds. There are also many historically attractive shrines and museums in the neighbouring areas you should visit. 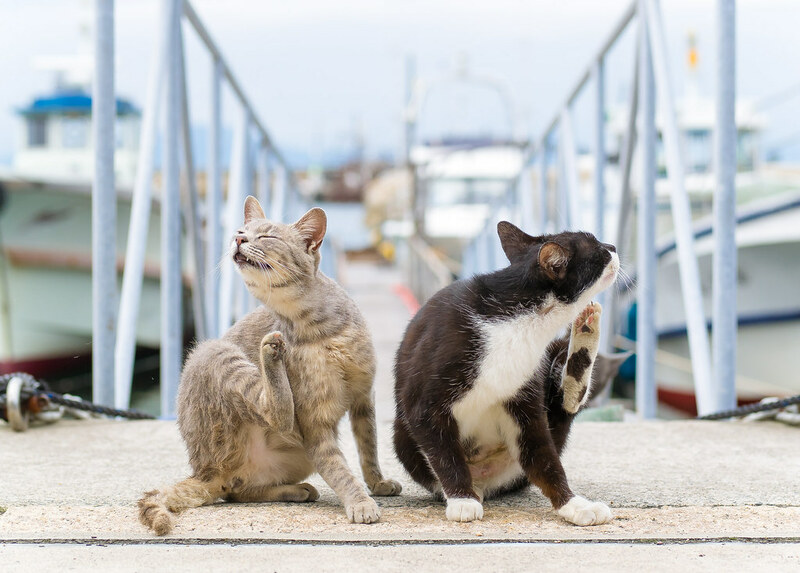 Near the beautiful Seto Inland Islands (another picturesque place), the Manabe Island (真鍋島) is a fishing village overrun with cats! While it is place lacking in touristy activities, cat lovers and travellers will love this place for its idyllic atmosphere. Remember to try the island’s fresh seafood and fish cuisine which is caught from the Seto Inland Sea. Even if you are not a fan of trains, Tsuyama Railroad Educational Museum (津山まなびの鉄道館) is too fascinating not to visit. The locomotive depot within houses active train engines arranged in a fan-shaped design. There are also many vintage trains, including the first DE50 diesel locomotive. The Bitchu Matsuyama Castle (備中松山城) is yet another must-visit spot! 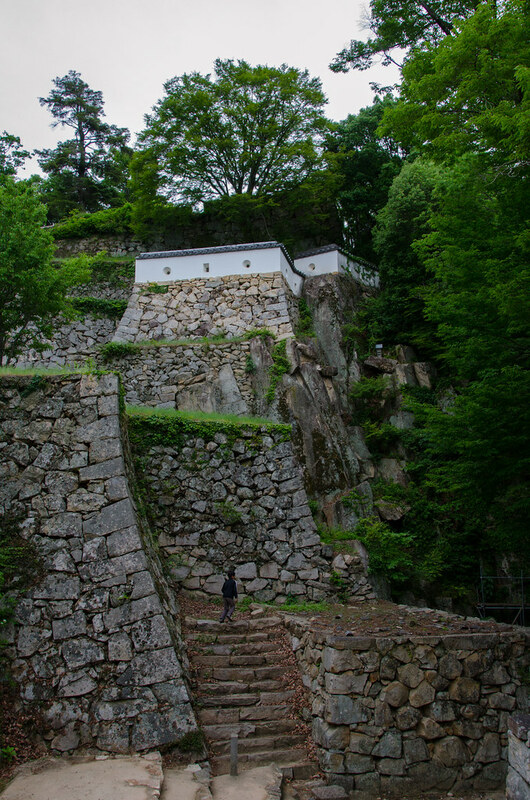 Located atop a mountain, this is a castle in the sky (no, not Laputa, and also not Matsuyama Castle in Shikoku). During autumn and winter, visitors who arrive in the early mornings are treated to an ephemeral sight of the cluster of clouds (unkai; 雲海) surrounding the castle. The amazing Kasaoka Bay Farm (笠岡ベイファーム) is another great place for a stroll and relaxation. Different flowers are in bloom during all seasons so you can go there anytime. You can also try out the restaurants in the area which serve fresh seafood and farm produce – sounds like a gastronomic treat! Wanted to know what a limestone cave looks like? 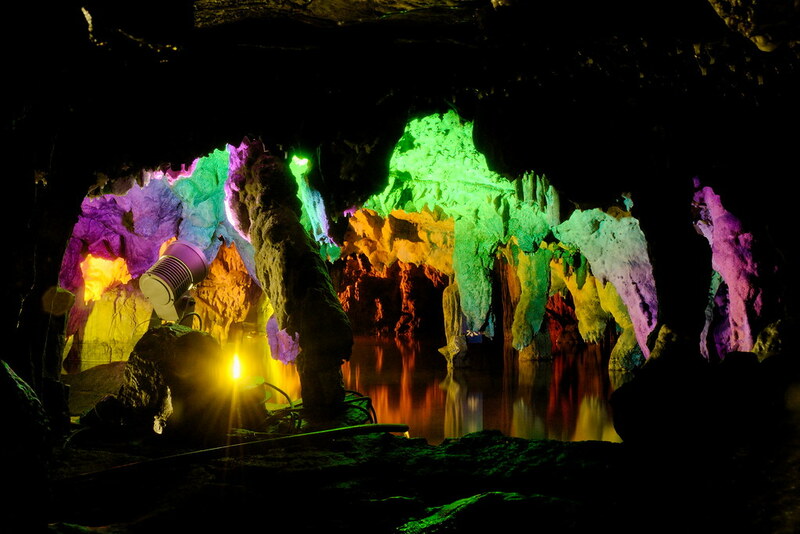 Check out the Maki-do Cave (満奇洞) which also has an underground lake. Not to worry, it isn’t freezing cold but a cool 15°C all year round. There is also a pond where visitors make wishes and throw in coins. Keep an eye out for Part 2 which introduces Okayama Prefecture's gourmet cuisine!